"Yin Mindfulness Immersion offers Yin Yoga workshops, retreats, and trainings locally and internationally." 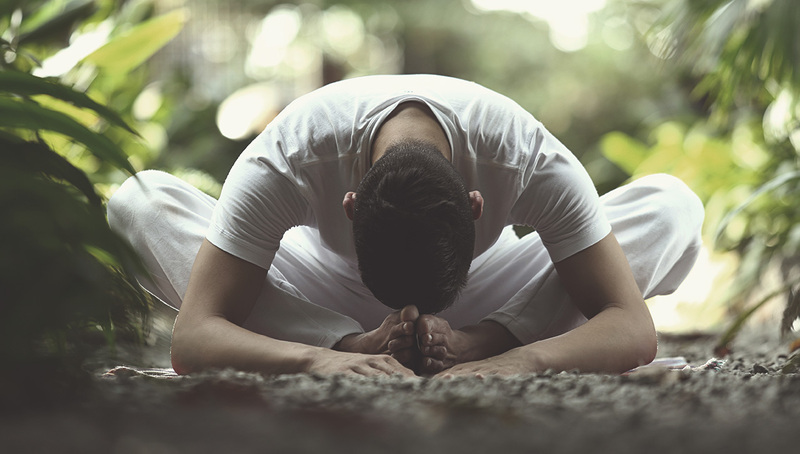 ’Yin Mindfulness Immersion is a group of highly trained yogis and yoginis, known in the international yoga scene as a dedicated organisation that conducts Yin Yoga Training Programs, workshop and retreat in Asia for yoga enthusiasts. We were excited to get a call from Yin Mindfulness Immersion. They hit us up to design their website and branding. 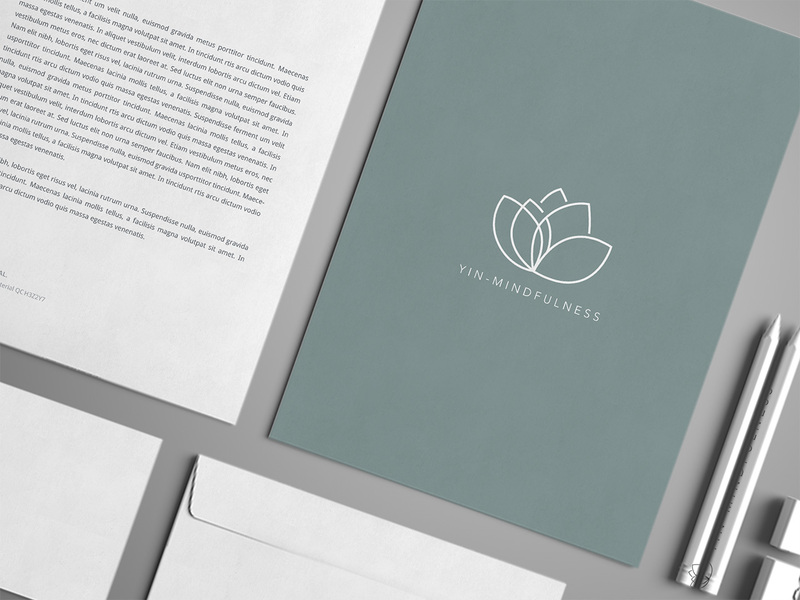 As a result, a simple clean style that reflects a unique and cutting-edge design of Yin Minfulness website and branding was created. 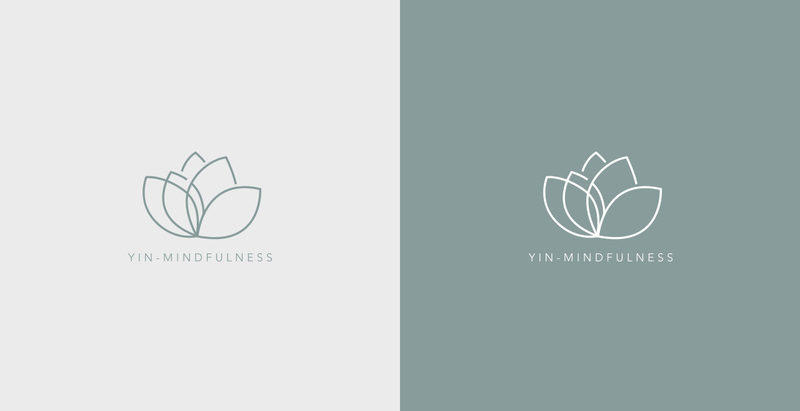 Concept of the logo: The lotus shape icon was chosen as the key element of the logo, since this shape was widely used in Yoga with soft blue color, which symbolizes the peaceful and spiritual development. Need a Quote & Design Consultation? Our team creates brilliant experiences for our clients using strategy, design, technology and creative thinking. Send us a request now If you wish to discuss our services in more details.